Who Lives in Rogers, AR? What is the average temperature in Rogers, AR? 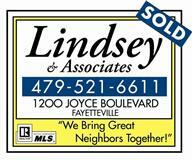 This is a one-stop real estate website for all your home buying and selling needs in Northwest Arkansas.